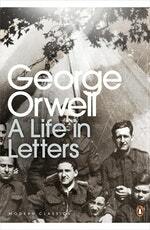 With such varied correspondents as T. S. Eliot, Stephen Spender and Anthony Powell, for nearly forty years George Orwell wrote and received the letters that are now collected together in A Life in Letters, edited with an introduction by Peter Davison in Penguin Modern Classics. 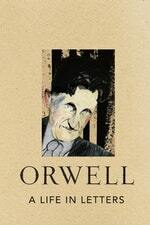 Personal as well as political, Orwell's letters offer a fascinating window into the mind of a phenomenal man. 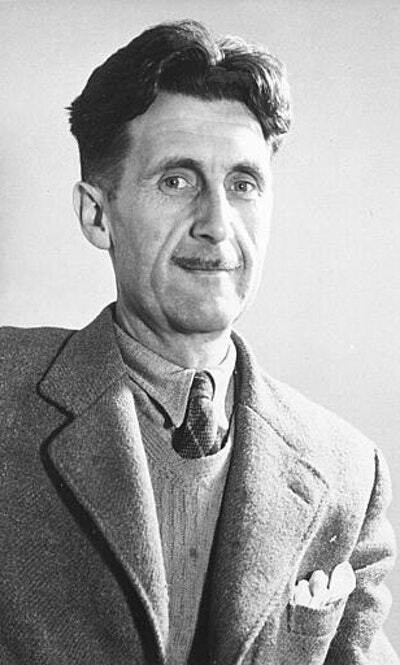 We are privy to snatched glimpses of his family life: his son Richard's developing teeth, the death of his wife Eileen, and his own illness. Candid portraits of Barcelona during the Spanish Civil War, his opinions on bayonets, and on the chaining of German prisoners display his magnificent talent as a political writer, and letters to friends and his publisher provide a unique insight into the development and publication of some of the most important novels in the English language. A Life in Letters features previously unpublished material, including letters which shed new light on a love that would haunt him for his whole life, as well as revealing the inspiration for some of his most famous characters. 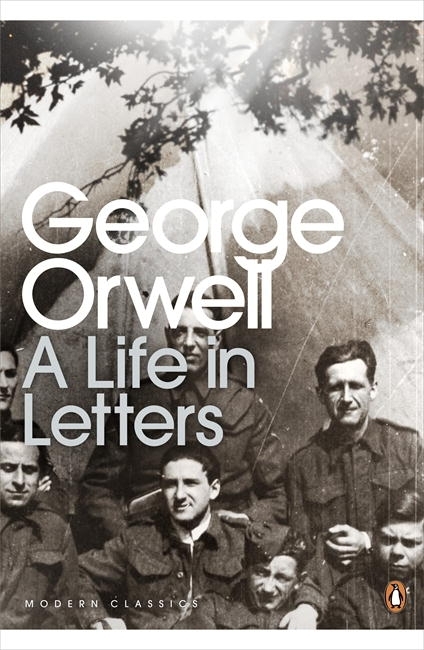 Presented for the first time in a dedicated volume, this selection of Orwell's letters is an indispensible companion to his diaries. Love A Life In Letters? Subscribe to Read More to find out about similar books.